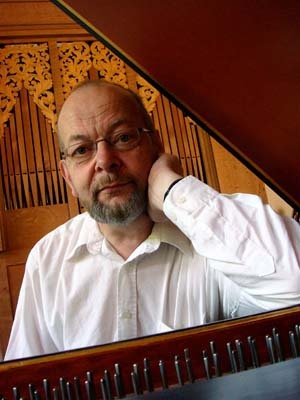 The harpsichordist/pianist and conductor Ludger Rémy († June 2017) felt an obligation to meet the challenge set by the theorist Mattheson to combine theory and practice. 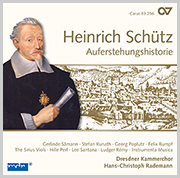 He studied school music and harpsichord in Freiburg, followed by private studies with Kenneth Gilbert in Paris. 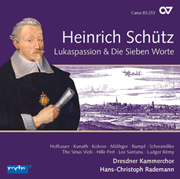 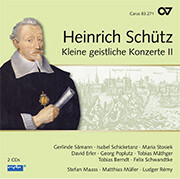 In 1998 he was appointed to a professorship for early music in Dresden. 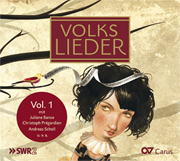 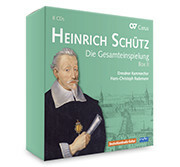 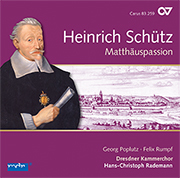 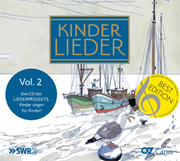 Around 70 CD productions – several have been awarded prestigious prizes – both as instrumentalist and conductor, as well as numerous concerts at home and abroad (at festivals incl. 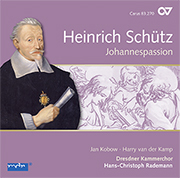 Utrecht, Brügge, Paris, Saintes, Bachfest Leipzig, Händel­festspiele Göttingen, Musikfestspiele Dres­den) made him one of the leading musicians active in the rediscovery and revival of early German music.